First off, we would like to welcome back head boxing Coach Dan Doyle. Also, we are proud to introduce a new program at Strategic Academy. 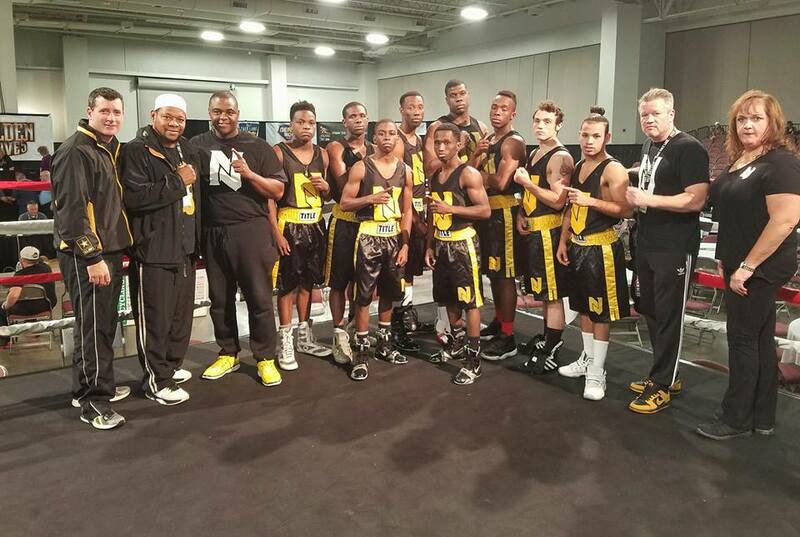 Starting June1st, we will offer the NJ Jr. Golden Gloves Boxing Camp. Not only is Coach Dany Doyle the President and franchise holder of the New Jersey Golden Gloves, but also one the top boxing coaches in New Jersey. Our classes will take place every Monday and Wednesday from 5:00pm until 6:00pm for children ages 8-12. There are two different choices for your child, you can either enroll for 6 months or 1 year. However, if you choose the 6 month membership, we will not be able to guarantee re enrollment for your child. As of now, we are offering pre-sale sign-ups at a discounted rate until May 15th for the NJ Jr. Golden Gloves Boxing Camp. Give us a call at (732) 651-6611 to save your child’s spot. Furthermore, there are only 6 slots available for the camp so don’t miss out and sign up today. President and franchise holder of the New Jersey Golden Gloves. A non-profit organization, that offers the residents of Middletown and the surrounding Bay-Shore area exposure to the sport of Boxing. A nominated position that required the education, training, and oversight of all amateur coaches in the state of New Jersey.